Classic 1920's home; updated, but still maintains its vintage charm. 2 bedrooms & 1 bath on the main floor;1 bedroom & 1 bath downstairs. Large living area on main floor w/gas fireplace & lots of natural light. Brand new flooring in the kitchen & upstairs bath. Downstairs bedroom has two large walk-in closets with mirrored doors. Multi-use storage room off the basement opens to the back yard. Freshly painted exterior. 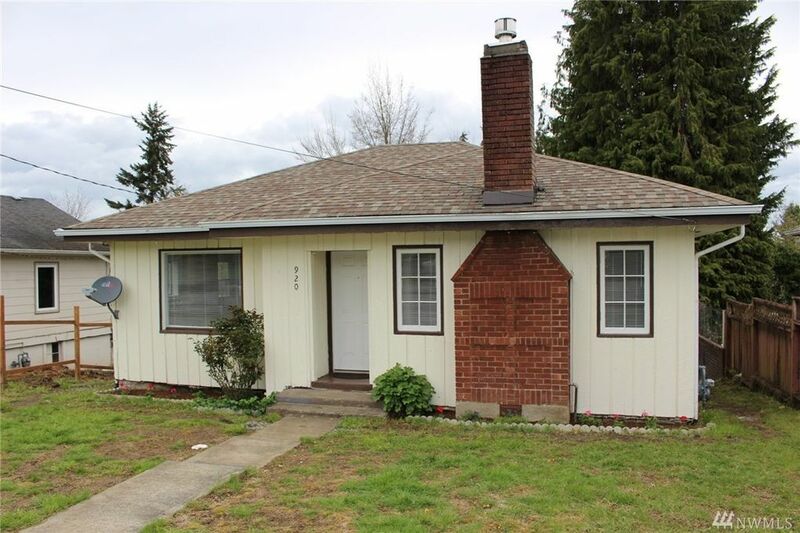 Close to downtown, elementary school, bus route & quick access to Highway 101.